packing: cloth bag,each magnifier packed in a small box. 50 piece in a carton. special desinging: super optical grade K9 glass, magnifier bottom is not flat. 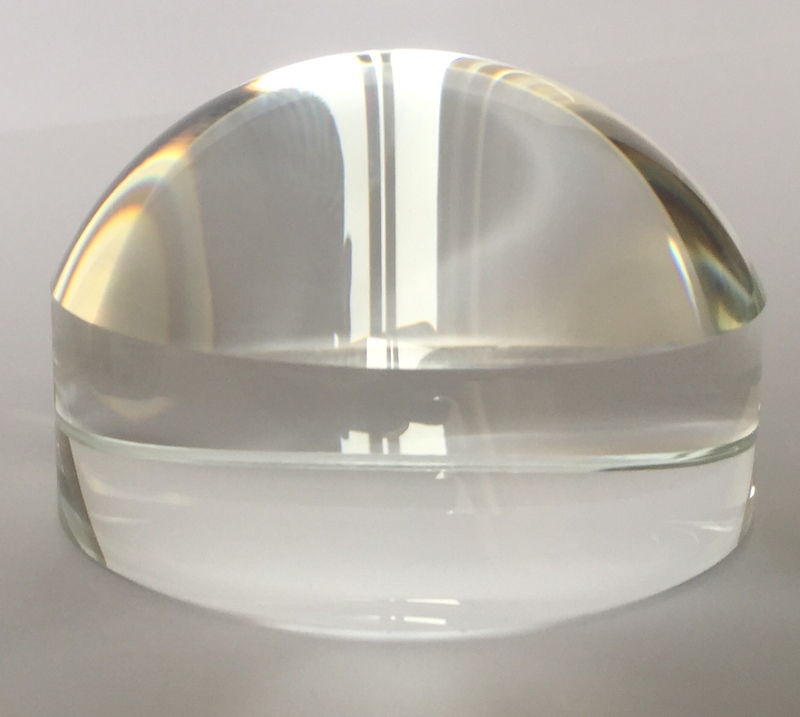 there is a small concave designing to make the imagin clear and not change shape. quality is super high, not as other Crystal glass K9 glass (that is not optical grade. and quality is higher than some crystal glass magnifier with holder). 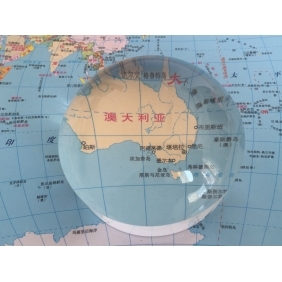 Tell us what you think about Crystal Glass magnifier, share your opinion with other people. 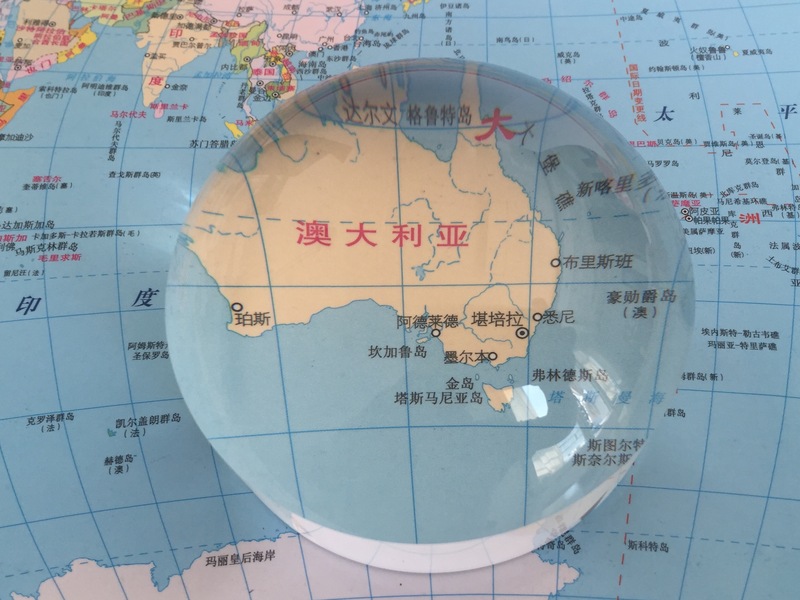 Please make sure that your review focus on Crystal Glass magnifier. All the reviews are moderated and will be reviewed within two business days. Inappropriate reviews will not be posted.